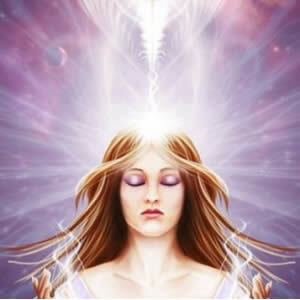 Many people are uncertain about how to interact with a psychic medium. 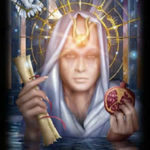 In this article we will discuss what to say and not to say to a psychic medium in order to receive a fair and accurate reading. 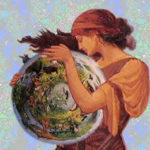 A psychic medium provides a unique kind of service from other kinds of psychics. 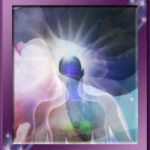 A medium interacts with those close to you who have passed away and no longer have a physical body. A medium opens themselves up to communicating with any spirits which choose to appear and pass along information to you, the client. 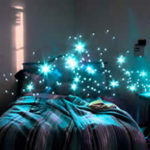 Most mediums are unable to choose which spirits happen to appear during a reading. If a client is expecting to communicate with a particular person they may be disappointed. For instance, if a client’s grandfather has passed away they may be interested in communicating with them. They may want to know what happened to their grandfather after leaving their physical form. The client may have a particular message that they would like to pass on to their grandfather or they may want to ask them a question. A legitimate psychic medium can’t guarantee that they will be able to communicate with particular spirit. All they can do is ask the client who they would like to communicate with. Then when the reading begins the medium will describe the spirits that have chosen to make their presence known and communicate with the client. 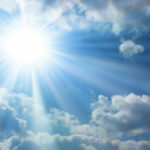 A person may need to return to a psychic medium many times before finally having the opportunity to communicate with a particular loved one who has passed away. A person should be careful in telling a psychic medium too many details about the loved one that hope to talk with. Simply tell the medium that you wish to speak with your grandfather, for instance. Then wait to see if they show up during the reading. If the medium tells you that your grandfather is there and wants to pass along a message to you, then ask the medium to describe your grandfather. In this way you can be more assured that the spirit you are communicating with is in fact your grandfather. 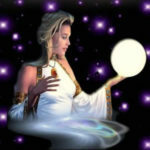 Some psychics are able to gain insight into your future and others are to communicate with your loved ones. 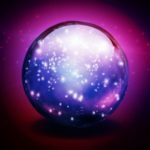 When looking at all the mediums in San Diego be sure to get a clear understanding of the kind of services a psychic provides. Read their website carefully and then ask them any remaining questions you may have.